THIS IS A LONG COURSE METERS MEET! To enter the meet you need to have NO BALANCE with the County / BOCC for MONTHLY Swim Team MEMBERSHIP FEE and NO BALANCE with JDPO for MEET FEES! This meet is for All Level swimmers and there is no time standards requirement! However as a minimum your child should be able to swim 50 meters events. Please talk to your coach! In order to enter the meet you will need to set up Auto-Pay. Click HERE for Instructions on how to set up Auto-Pay for swim meets ONLY! Please note the Monthly Membership Fee has to be paid at the pool to BOCC! Click HERE for Instructions on How To Enter A Swim Meet! Click HERE for instructions if that will be your First Swim Meet! 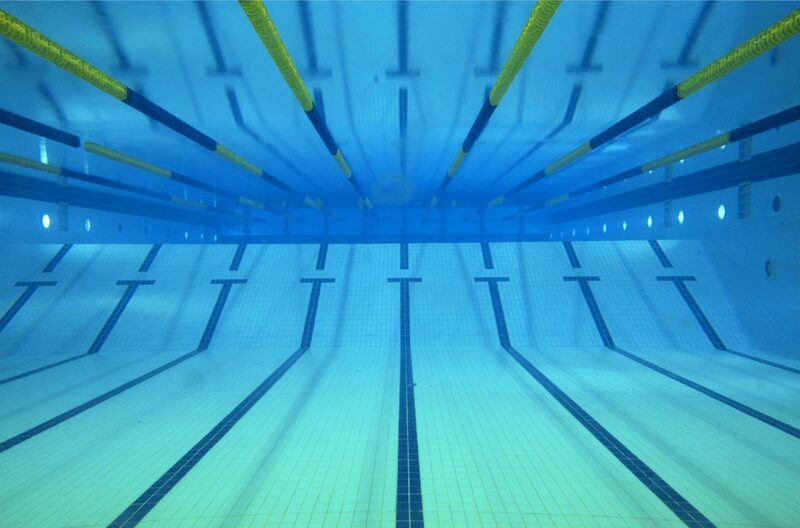 Separate warm-up and swim-down lanes available. Colorado Timing System® will be used. Fly over starts may be used. * Meet director reserves the right to change warm-up, start times or drop Some events in order to hold an efficient meet within USA Swimming/FGC Guidelines and with Age Group Chair approval. DIRECTIONS: From South: I-95 toForest Hill Blvd exit, go west approx. 15 miles. The pool is on the left behind the Wellington Town Center and Amphitheater. From North: 1-95 to Forest Hill exit, go west approx. 15 miles. The pool is on the left behind the Wellington Town Center and Amphitheater. ENTRIES: All entries must be received by Tuesday May 7, 2019. REFUNDS: Once a team or individual entry has been received and processed, there will be no refunds unless FGC rule 1.17a.i.v applies. DISTANCE EVENTS: The 400, 800 & 1500 Fr and 400IM for all ages are timed finals and will be swum mixed, fastest to slowest. All distance events are positive check in. Swimmers must provide a timer & Counter as needed. ADMISSION: $3.00 Per session. Heat Sheets: $3.00 Per session. Please see meet information below!